(MoneyWatch) The EU today approved a $6.72 billion bailout payment for Greece despite signs that the country's leaders will try to renegotiate the deal. Making the payment now could undermine the political union's leverage in pressing Greece to accept austerity measures as a condition to receive the funds. The board of the European Financial Stability Facility, the bailout fund administered by the 17 eurozone countries, agreed to make the scheduled payment over opposition from some member states. The installment came despite a threat earlier in the day by German Foreign Minister Guido Westerwelle to withhold payment. "If Greece ends the reform process it has undertaken, then I can't see that the respective tranches [of aid] can be paid out," he said. The latest injection of funding from the eurozone members will allow the Greek government to pay workers and avoid a default by making the next round of payments on its sovereign debt. 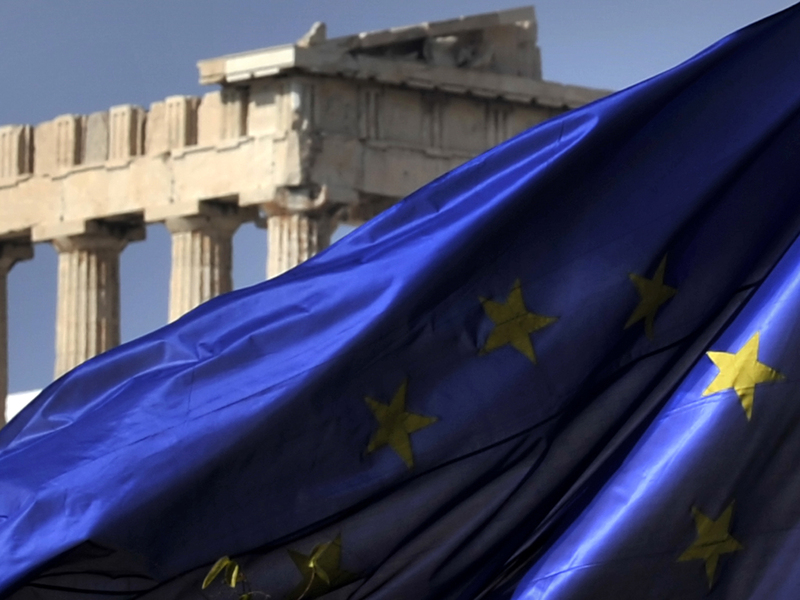 Greek voters on Sunday threw out the government that had negotiated the bailout deal with the EU and the IMF. Many Greeks instead threw their support to several far-right and far-left parties that had rejected the bailout and the severe budget cuts that the EU and IMF required as part of the rescue package. Greece's economy has shrunk following the steep government spending cuts and tax hikes mandated under the deal, making it more difficult for the country to reduce its debt. Greece's communist Syriza party, which now has the second most members in Greece's parliament, has said it will only partner with political parties that renounce support for the rescue plan. If the impasse persists, that could make it impossible for Greece to install a government, which would lead to another round of elections early next month. The EU's decision to make the latest bailout payment suggests that union members may be even more concerned than the Greek government at the prospect of Greece exiting the euro. A Greek default would likely drive up borrowing costs in Spain and other other wobbly European economies, potentially requiring additional bailouts.